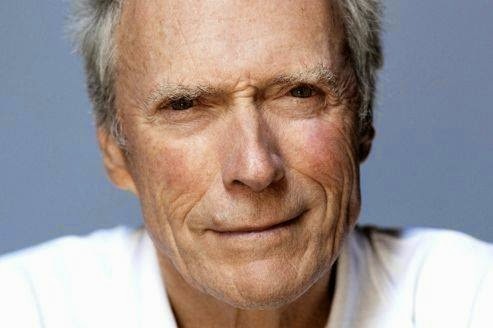 We would love to believe that if anyone would make this statement it would be Clint Eastwood... however; according to Snopes.com he never made such a comment. Just an FYI! Snopes?! Proven untrustworthy. Gotta do better than that.